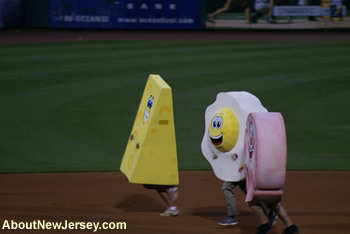 Last night I decided to go to the BlueClaws game. I’m not sure how many games I have attended this year, but I do really enjoy going to the games. In 2006, the year they won the South Atlantic League Championship against the Augusta GreenJackets, I attended nearly all the games. My cousin said i was their good luck charm, because the games I didn’t attend, they generally lost This year the BlueClaws started out the season slow, but they have improved a lot. 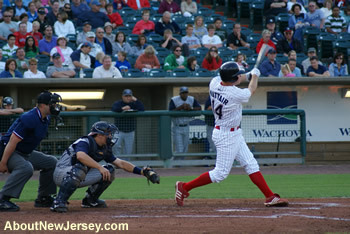 They are now in third place in the South Atlantic League (northern). Last night they played the Lake County Captains who are in first place with 41 wins, versus the Lakewood BlueClaws with 39 wins. The BlueClaws won – 5 – 0 and hopefully the BlueClaws will move up into first place this week. 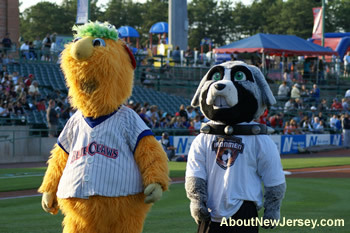 The great thing about the Lakewood BlueClaws is it’s all about the family and the fan. 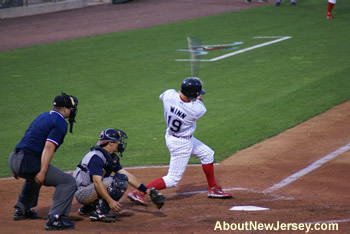 Yeah – you can go see the overpriced players of the major leagues, but for true family fun it’s better to see a team like the BlueClaws – where it’s about the fan, the love of the game and not the money. There are things for all ages at FirstEnergy Park, their home stadium. 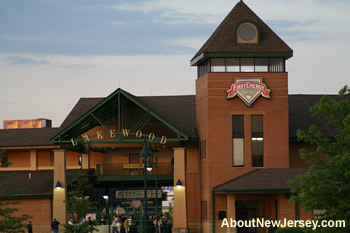 Even if you are not from around the Lakewood area, but here on vacation, the Lakewood BlueClaws are a great team to see for a fantastic night of family fun. 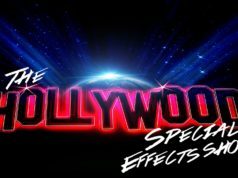 Don’t forget, every Friday’s home game features fireworks also after the game. 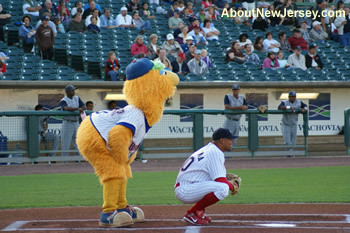 The BlueClaws host many different special nights throughout the season. 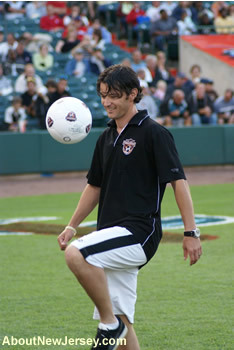 Last night was soccer night and on hand was the New Jersey Ironmen, the professional – proud to be New Jersey – Major Indoor Soccer League (MISL) team who play at the new Prudential Center in Newark. I saw their very first game last year which was fantastic. 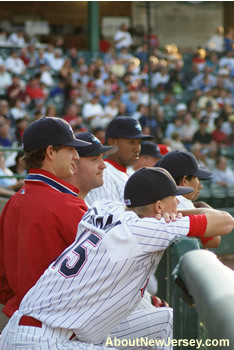 I was very happy to see the BlueClaws support the Ironmen, instead of promoting that turncoat team who would rather call themselves “New York” – the Red Bulls. They had Midfielder #17 Goran Vasic of the Ironmen on hand signing autographs. 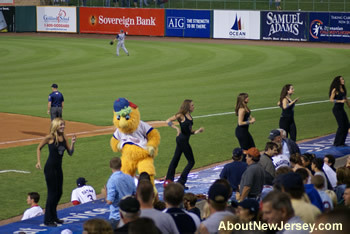 Also there was the NJ Ironmen mascot IronDog, and for great entertainment – the Ironmen Dance Team who put on great performances between innings and signed autographs. 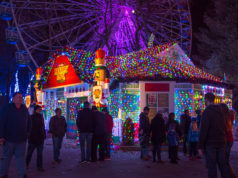 As a site that promotes New Jersey tourism and the many things to do in NJ, AboutNewJersey.com will only support those teams or attractions who are proud to be in New Jersey. 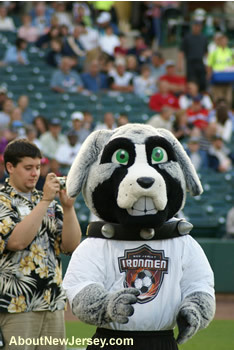 That is why I was so happy to see the Ironmen getting the promotion they deserve from the BlueClaws. 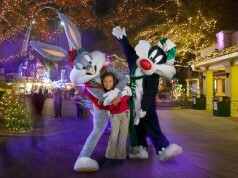 I hope that people who had not known about them before will take a ride to Newark to see them play. Like the BlueClaws, seeing the Ironmen makes for a fantastic night and the Prudential Center is a really great arena. 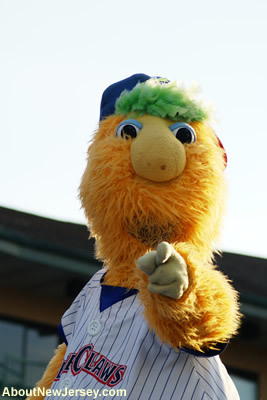 Buster Wants YOU at the games!